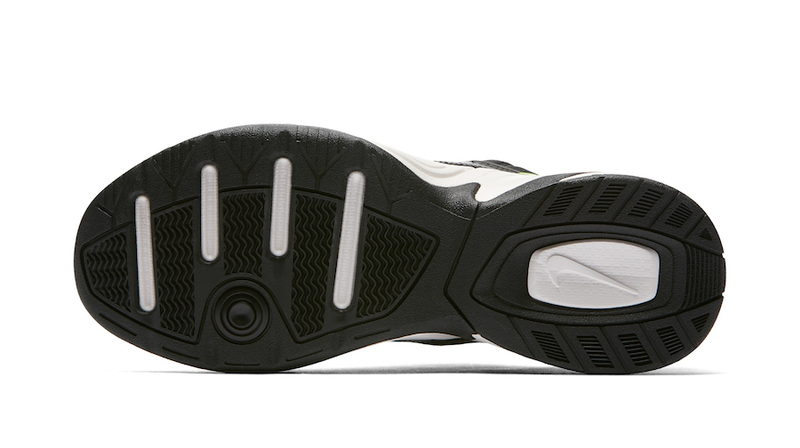 The Nike Air Monarch gets its newest rendition 16 years later. 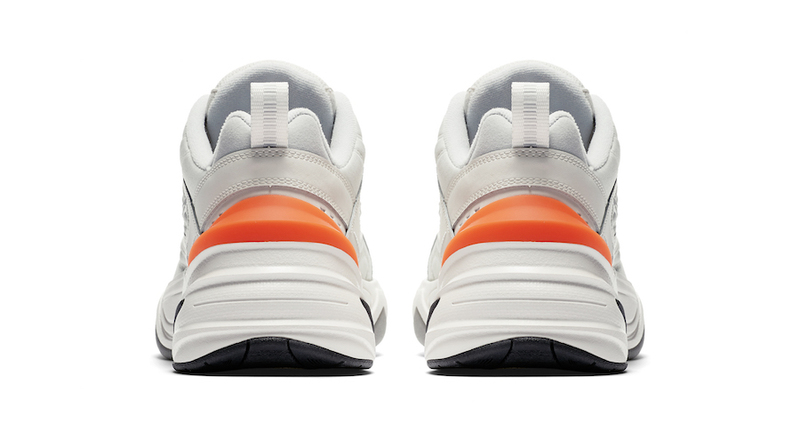 The classic and ultimate dad-shoe shows its influence on modern culture. 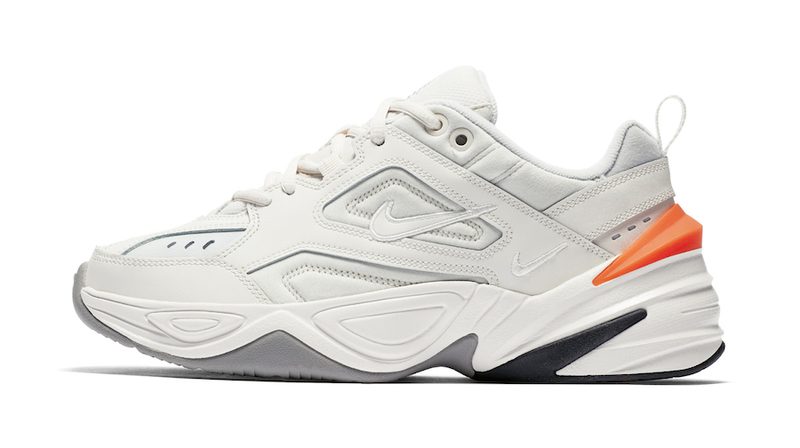 The Nike M2K Tekno takes cues from its predecessor the Nike Air Monarch and gives its take on the “chunky shoe” “dad shoe” culture. Featuring a narrower fit and an updated shape, the iconic chunky midsole and an Hyper Crimson highlight toward the heel. 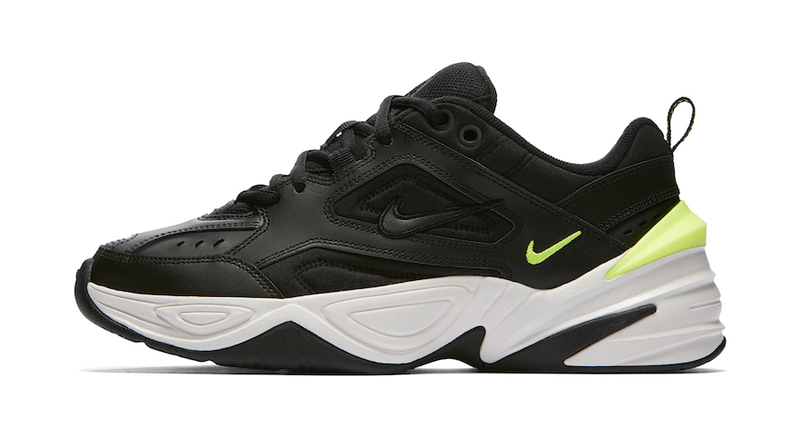 With the debut during John Elliott’s New York runway show, the Nike M2K Tekno’s backstory was initially made to be the perfect women’s shoe but after seeing the feedback from socials and the internet, Men have expressed their interest in the silhouette. 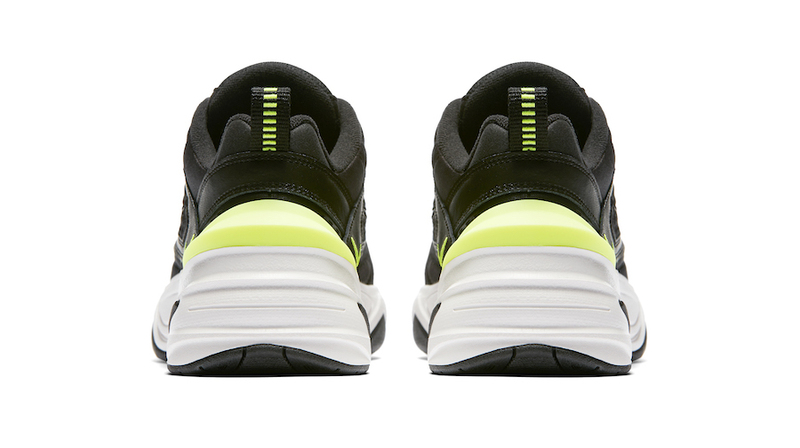 “We designed the shoe for women, so it’s really refreshing to see men taking a keen interest,” notes Hong. 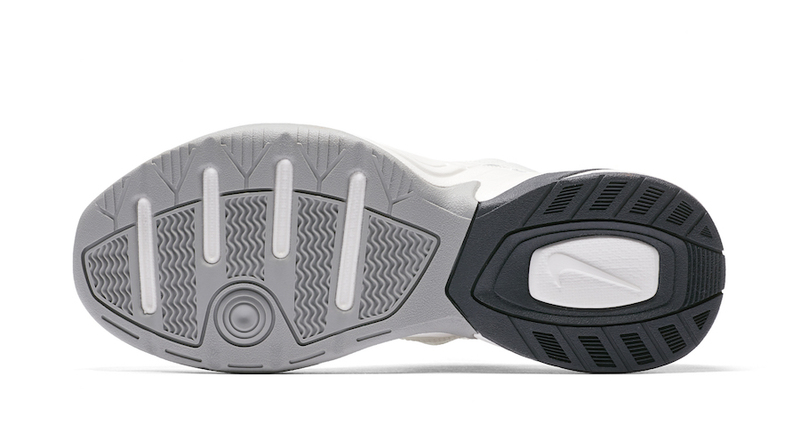 The M2K Tekno is set to first release on May 5th in women’s sizing followed by a July 1st in all sizing at select retailers and Nike.com with the retail price tag of $100 USD.